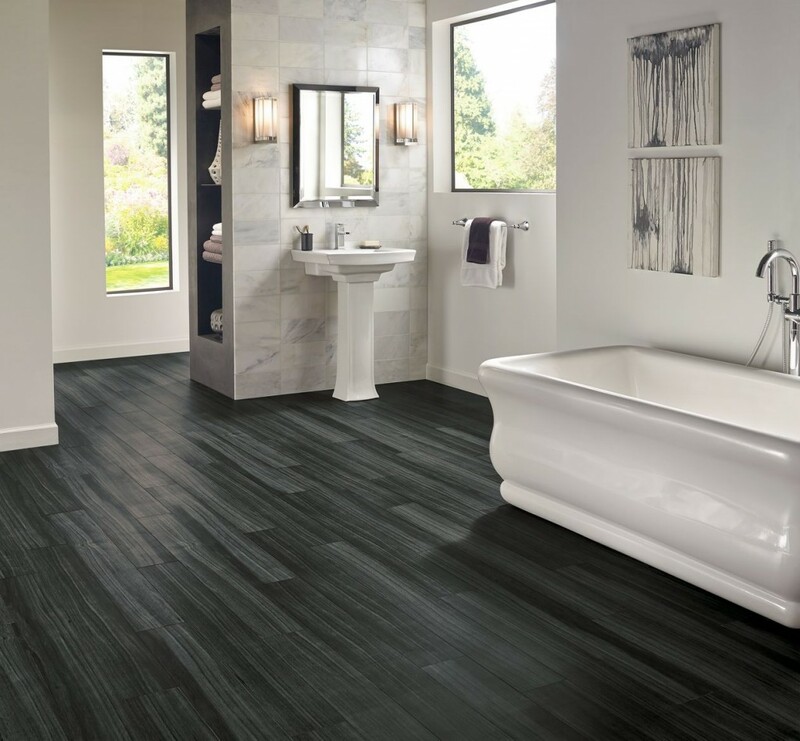 Armstrong A6420 – Raven | PriceCo Floors, Inc. In Stock and On Special for: Pricing is so Low we can’t advertise! Call 301-317-6220 or email at pricecofloors@gmail.com for best pricing for your project! Product Highlights Water Proof Flooring with Cork Backing, Cork keeps house warm, Made to survive your business lifestyle.